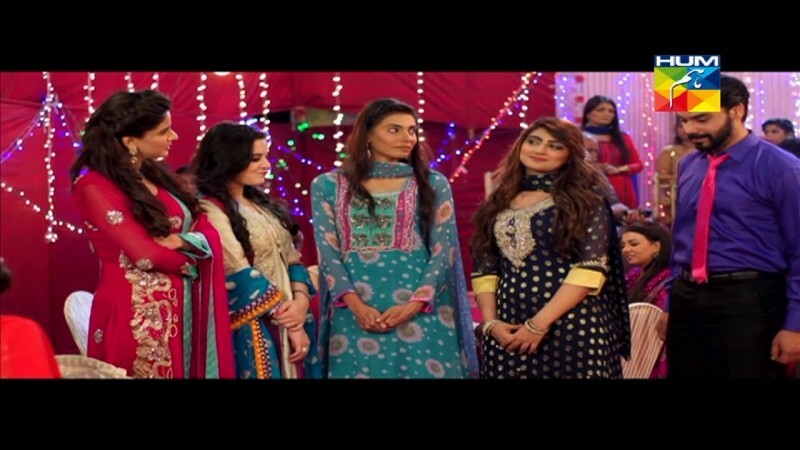 Digest Writer is a very famous serial on HUM TV which was 1 time aired in 2014 and now in 2016, it is repeated again because it is having a very drama family story and people want s to watch it again. 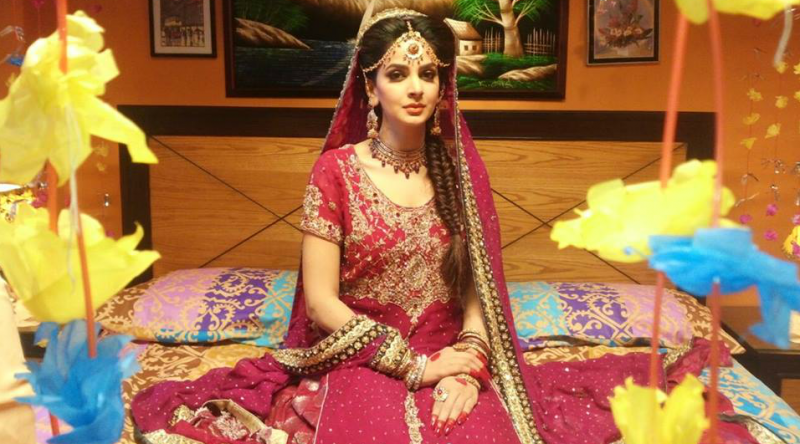 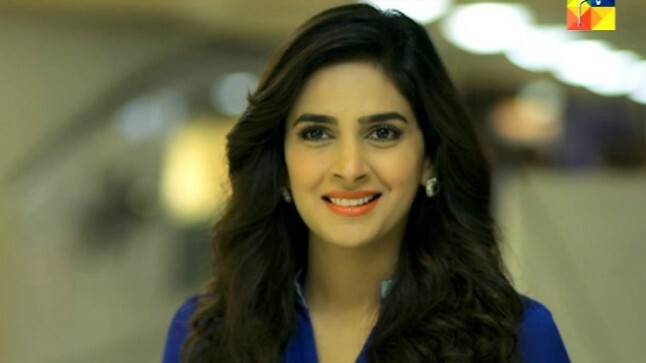 In this drama serial, Saba Qamar is playing a great and leading role with Gohar Rasheed and Agha Ali. 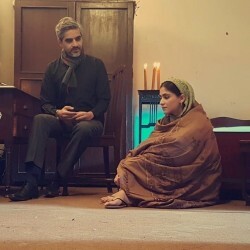 This drama was written by Madiha Sahid. 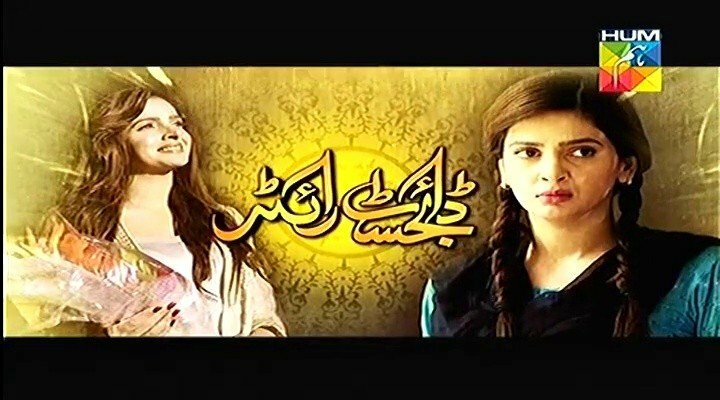 If you are looking for Digest Writer drama actors names, timings, on-air days, photos, and OST title song then you can find these here. 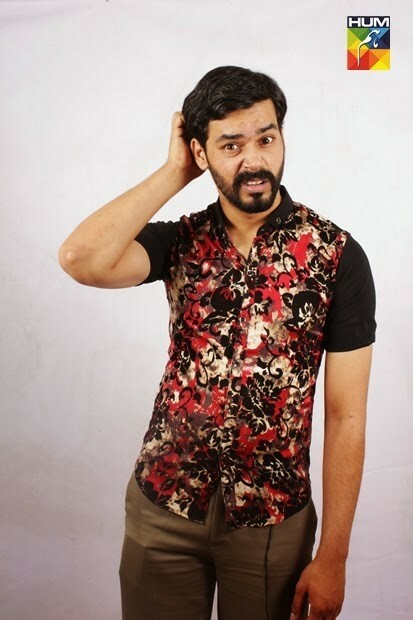 You can also find the public opinion and reviews about Digest Writer drama here.